HALIFAX, NS – Garrison Brewing has announced a limited and locally-focused return for a specialty brand that brings together two other Garrison beers to create a third. 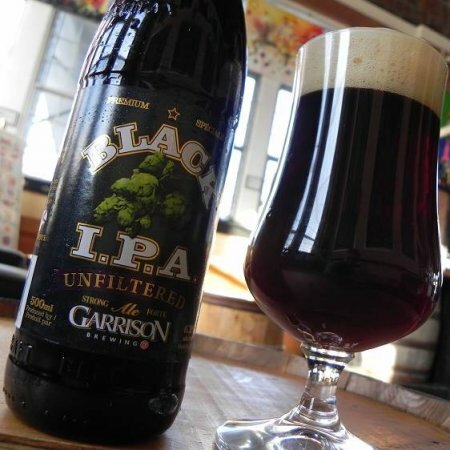 Garrison Black IPA starts as a blend of the brewery’s Imperial IPA and Martello Stout, which is then dry-hopped and further conditioned before being bottled unfiltered at 6.2% abv and 52 IBUs. Garrison Black IPA is available now in a limited run of 500 ml bottles at the Garrison retail store and private liquor stores in Halifax.